Welcome to the first post in a series where I’m immulating the fabulous Emily Henderson. 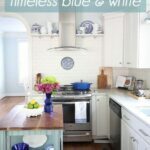 In case you aren’t familiar with her fascinating design concept, here’s how it will go – over the next week I’ll be sharing my white kitchen styled in several different ways. Right now I’m aiming for three, but there might be a bonus kitchen reveal, so stay tuned! 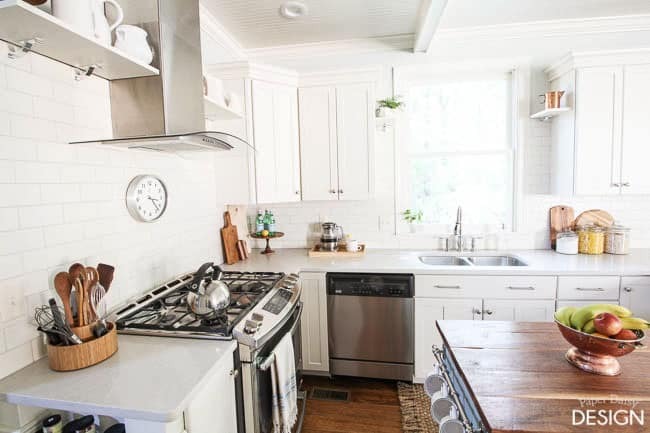 This also might turn out to be a case of over-delivering on the kitchen reveal. 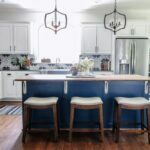 I’ve been promising to share our kitchen remodel for quite some time now so hopefully you won’t get weary. I’m willing to take that risk, because seeing 1 kitchen 3 ways just sounds like so much fun, no? Want to know how this series came to be? In prepping the kitchen for that elusive final reveal, I realized I needed a new rug in front of the sink. 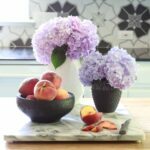 I did what most people do these days, I ran to Home Goods to see what they had. And low and behold it was a good day at Home Goods. I came home with 4 really great contenders, one from T.J.Maxx too. 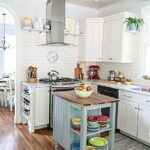 As I set the different rugs in place, I could see how each rug brought a distinct look to our white kitchen. This sisal one with the fringe was a favorite obviously. Classic, neutral with loads of texture. The other options, some of which you will see in following posts, had great potential and the varying looks were worth exploring. 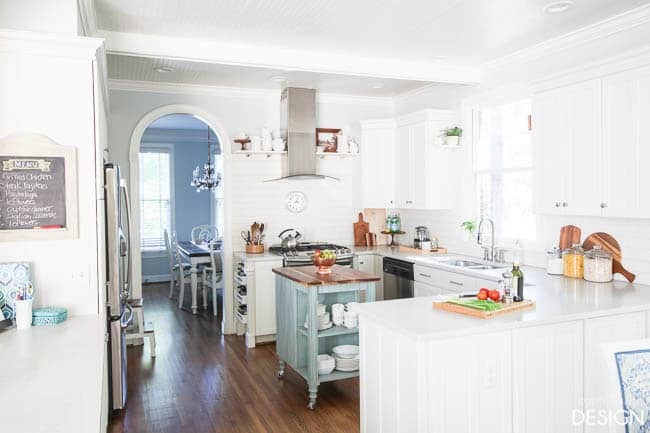 That’s the beauty of the much loved and sought after white kitchen. 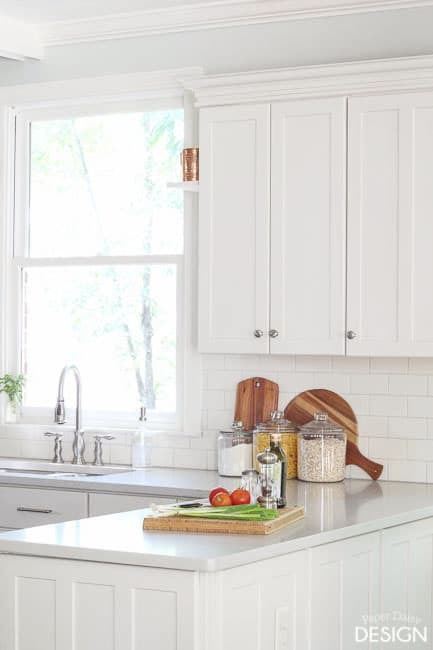 With a simple stroke of accessories and styling, the white kitchen can have a fresh and even individual look. 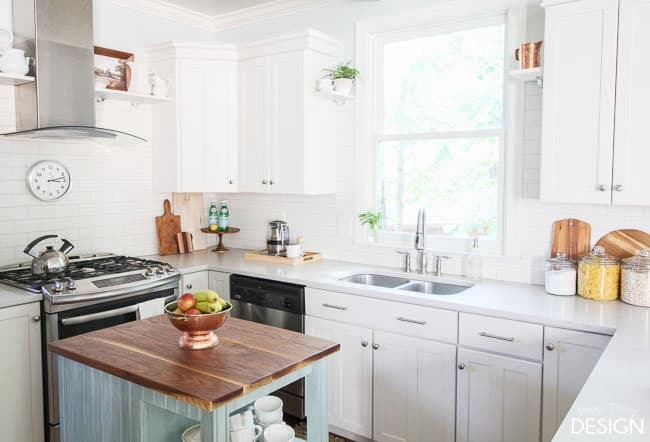 I think the key to a white on white kitchen, especially with quartz or marble counters is to bring in plenty of warmth and life with plants and wood toned elements like bread boards, pedestals and trays. 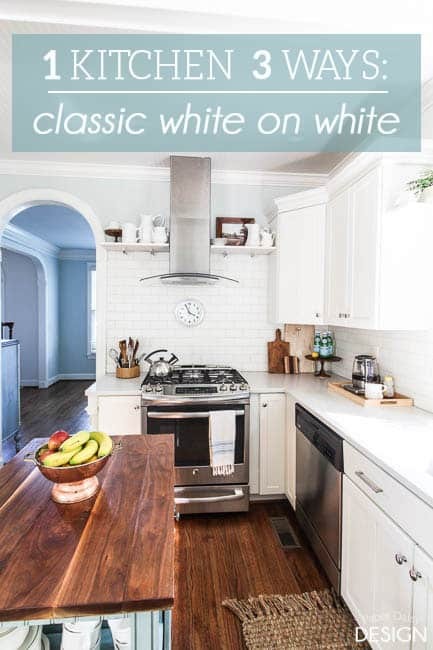 In today’s post, in addition to showing how I styled it in a classic white on white, I’m also going to give you the details about the cabinets and layout. I was lucky enough to start with pretty great bones. 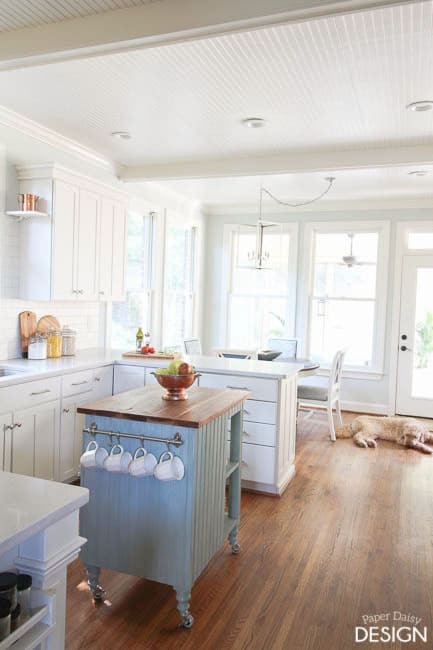 The timeless shaker style cabinets can be quite transitional, I think. Their only problem was they were on the yellow spectrum of cream and they were glazed in such a way they just looked dirty. 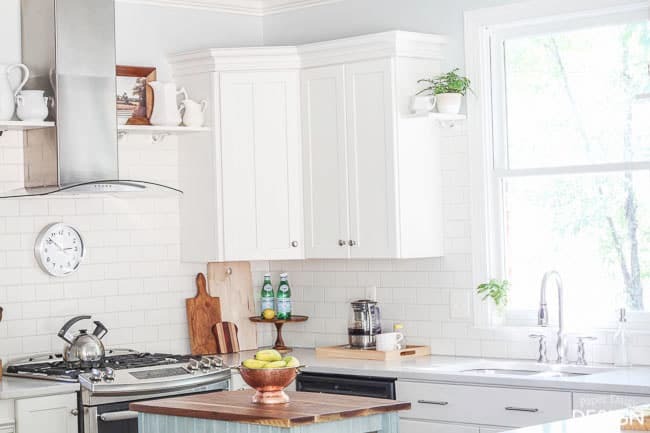 I leveraged the crisp, new look of the white cabinets and brought in a more modern hood design. I think it keeps the room light and fresh. 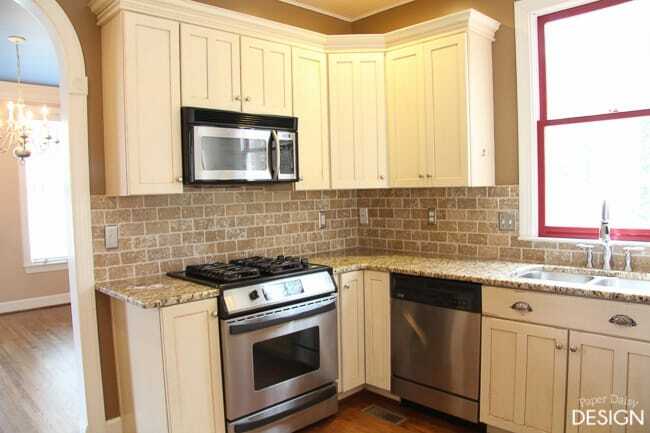 Previously, there were small cabinets on either side of an over-the-range microwave. Being on the short side, that set-up just doesn’t work for me. While I was apprehensive about loosing those cabinets, they were actually so small they didn’t really allow for much storage. There still is ample cabinet storage around the window. So where is the microwave? It’s in the peninsula we added after we widened the opening between the kitchen and the living room. Now the kitchen, while not open concept, has a much better flow between the living room and the eat-in area. So there you have it. 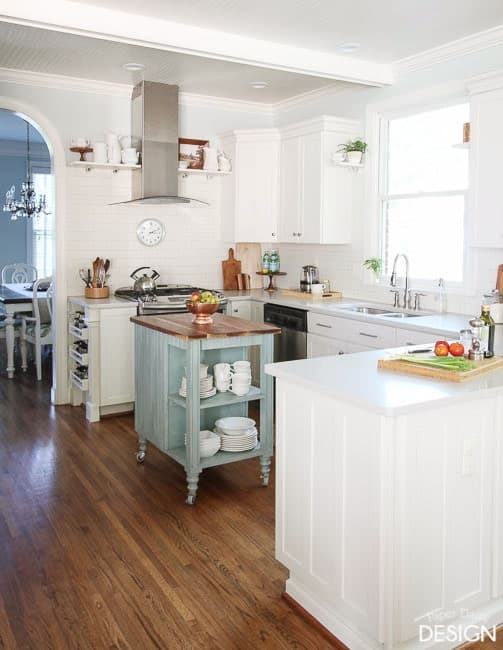 Part one of a white kitchen three ways, the white on white classic kitchen. Oh, and because I know we all love a good before and after, at the end of each post I’ll share another “before” picture. What do you think? Are you a fan of the white on white, or are you yearning for some more color? 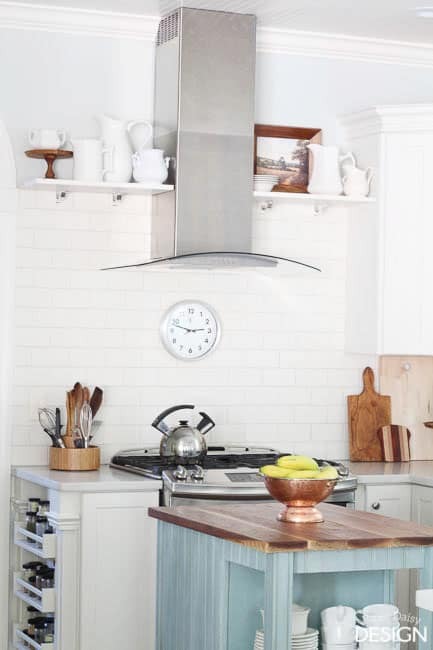 Or is this clean look found in your dream kitchen? Links provided for your convenience, some links are affiliate links. At no cost to you, I receive a small commission for the referral. « On the Road: How a few key elements transformed this patio. 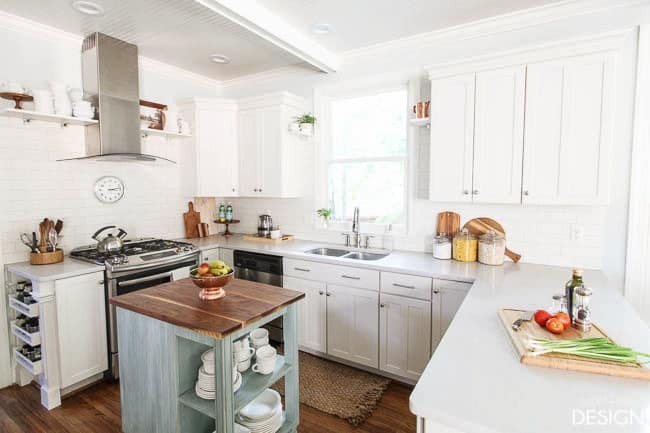 I for one love white kitchens. 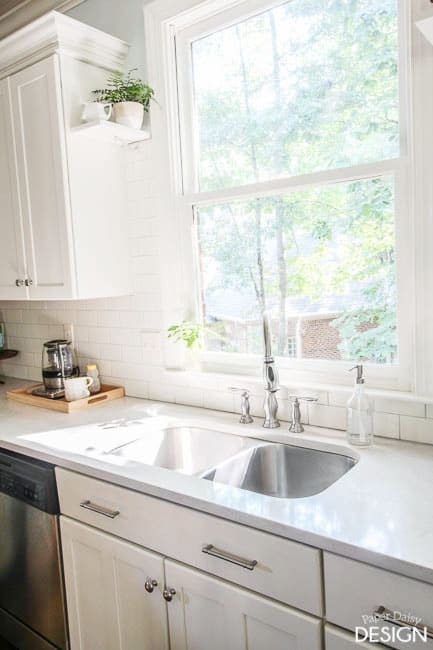 I hear people complain about white kitchens because they show dirt but I don’t care. We need to clean anyway. 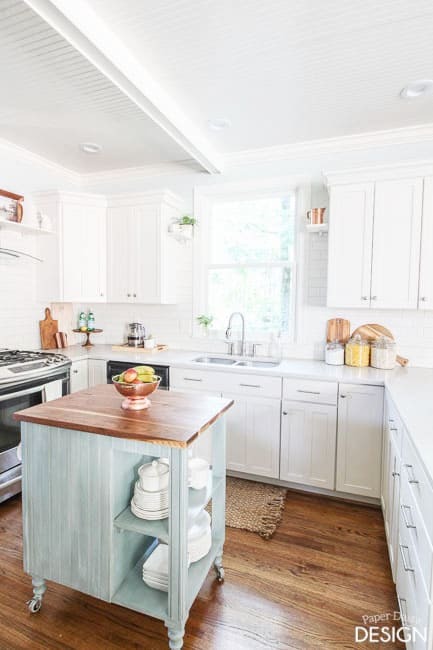 Your kitchen is beautiful. My mom would like your before kitchen. 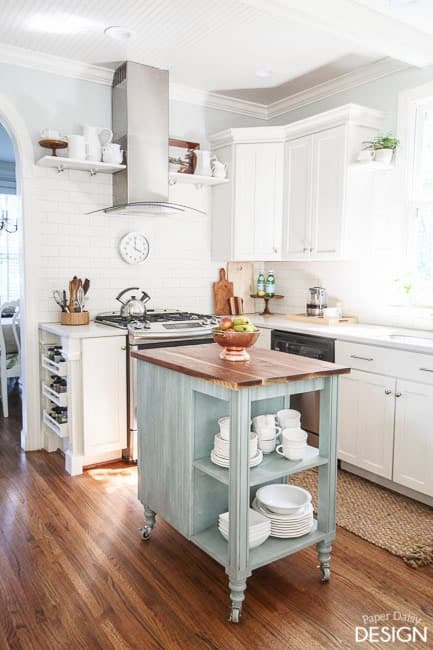 You know, my last kitchen had very dark cabinets and I found them to be extremely hard to keep clean looking. They showed water spots so badly I literally had to clean them and then dry them with a towel so that they looked good. These are so much easier!! Love all these pictures! 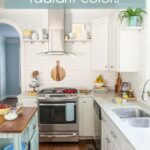 I liked the white kitchen the most. I’ll share with my wife to see which one would be her favorite. How beautiful! 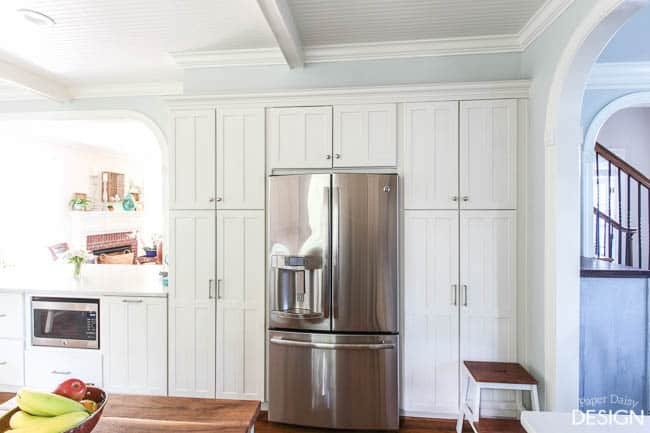 I used to not be keen on the idea of having a white kitchen, but I believe its simplicity gives one more freedom to decorate.